Photographs - What is in Kelvin's Head? 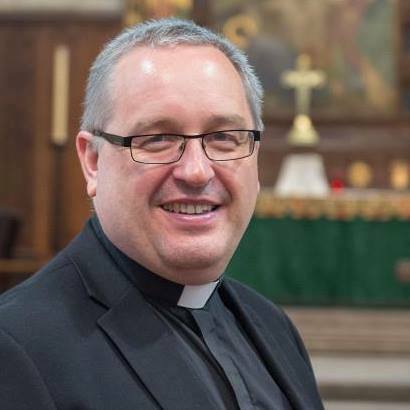 This picture shows The Very Rev Kelvin Holdsworth, Provost of St Mary’s Episcopal Cathedral, Glasgow. Photographer – Gordon Smith. This picture can be freely reproduced – please credit the photographer. 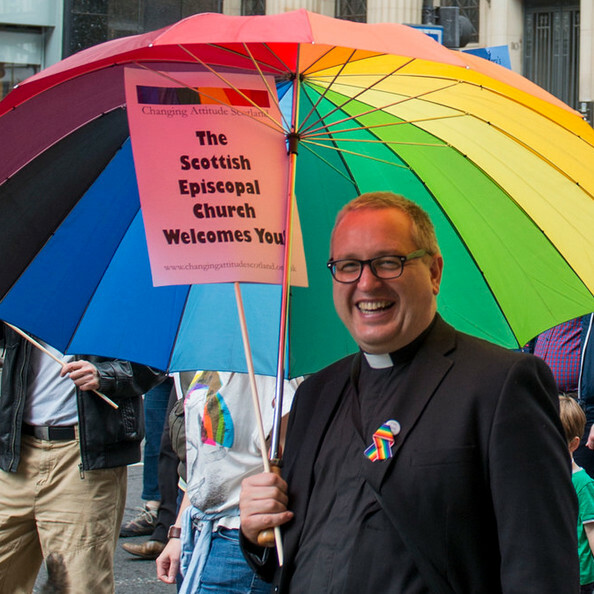 This picture shows The Very Rev Kelvin Holdsworth at a Gay Pride march in Glasgow. Photographer – Gordon Smith. This picture can be freely reproduced – please credit the photographer.